A big thank you to World Market for sponsoring this post. Last week, after a long slump with the wintery grays, the birds started singing, the trees started turning just slightly pink, and the sun finally came out to play… and I got the itch. You know the one? 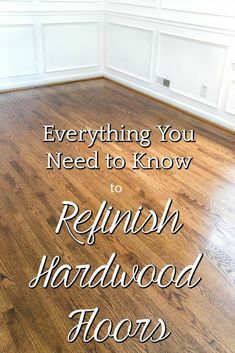 Where you’re ready to clean and organize and paint something and decorate with flowers in every square inch of your house? There’s something extra poetic in the first days of spring that turn me into a giant sap. It’s like that promise being fulfilled every year that there will always be an even better tomorrow. It’s that fresh new beginning. Robert and I are so very blessed to live only 30 minutes from our parents in the little town of South Carolina where we grew up. And I love that Olivia gets to grow up having such a strong relationship with all four of her grandparents. Hardly a weekend goes by when we don’t cook a big meal with them. Really, I’d be totally content playing around with tablescapes every day. 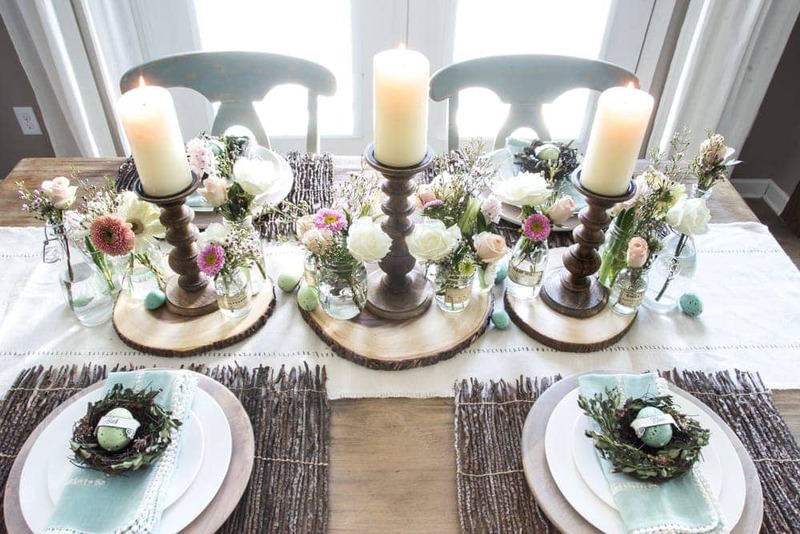 A beautifully decorated table just reminds me of that celebration of family. 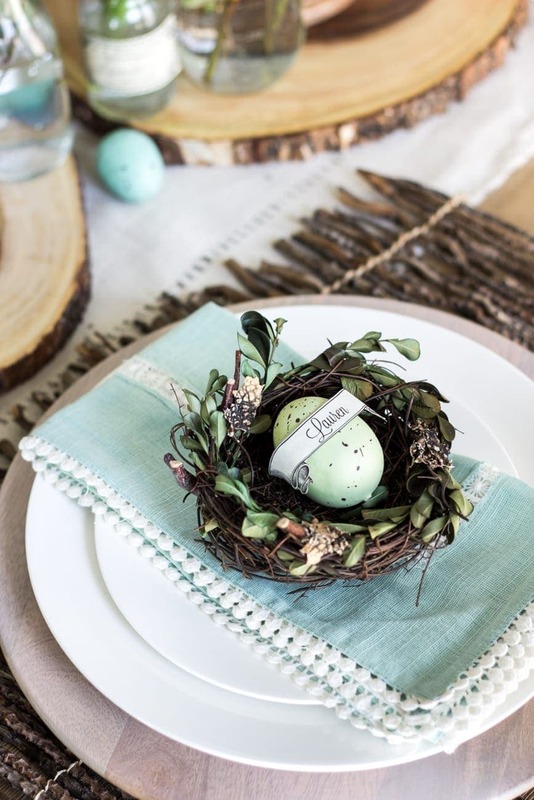 So I rounded up flowers, rustic wood, and natural textures from World Market’s Easter entertaining line to bring the outdoors in to our family table. 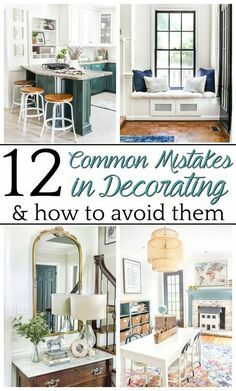 I’ll tell ya right now… I’m not a school trained designer, just a stay-at-home mom who likes to get decorator happy during naptime. 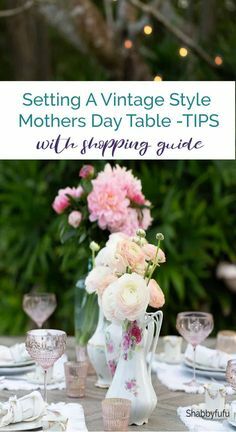 It took a while to figure out a system and work through the trial and error when I was first learning the ropes of tablescapes, so I thought it’d be good to share with you guys a few things I’ve learned along the way if you have a special occasion to decorate for too. 2. Then, I focus on the centerpiece, making sure it is symmetrical. 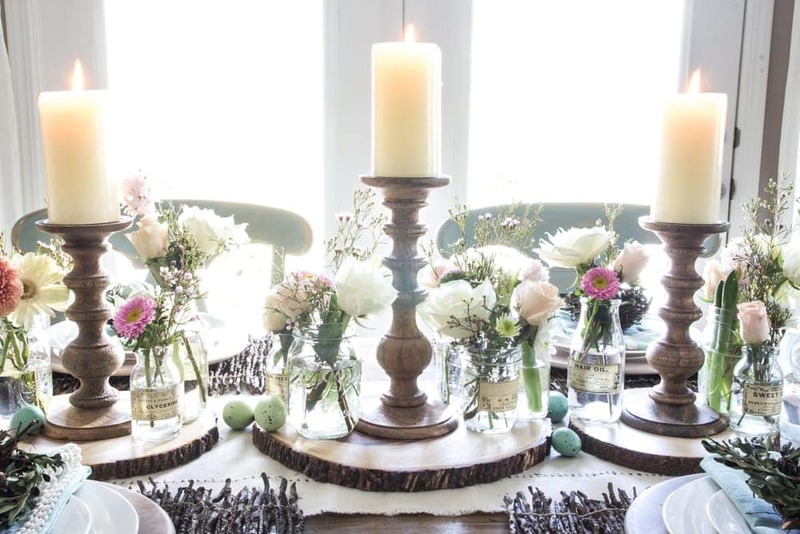 The best rule to use- incorporate threes, so in this case, three wood slices and three candle holders spaced out evenly. 3. 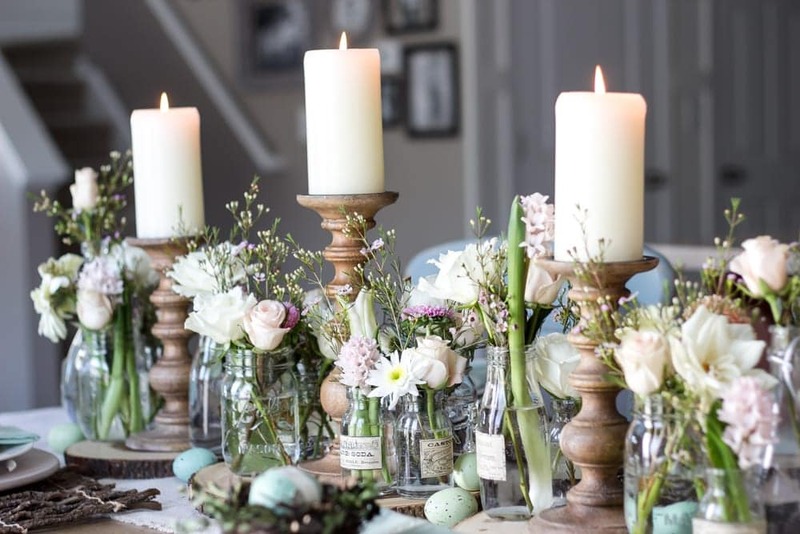 Once I had my symmetry with the candle holders, I placed the glass bottles and jars between them. Try to alternate sizes and heights to evenly distribute variation. 5. 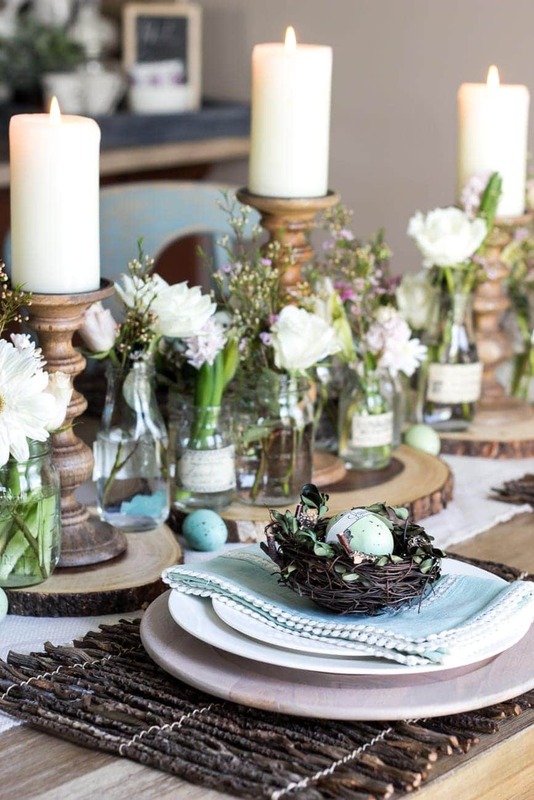 For the last step of the centerpiece, I filled in the eggs in the spaces between the jars and alternated their colors. 6. 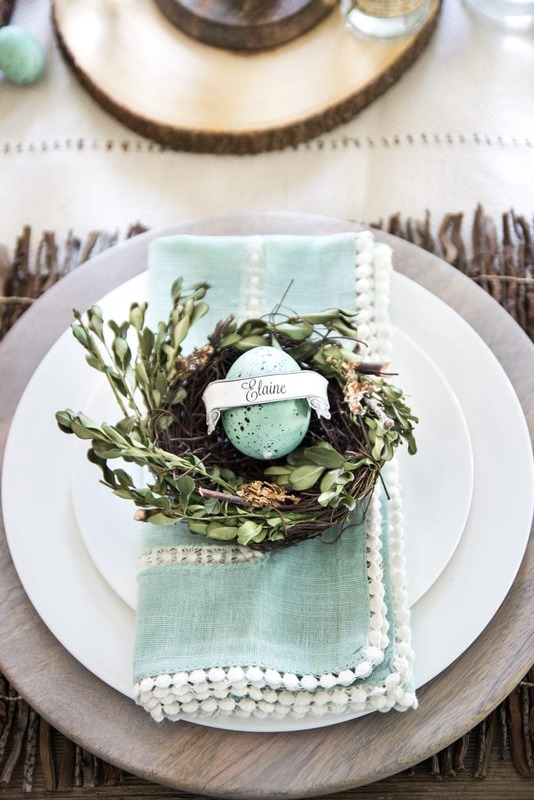 For the place settings, I just placed my chargers and china, threw in a folded napkin for some color, and made place cards using the nests, a few eggs, and this printable I created in Picmonkey. 7. Light the candles and voila! 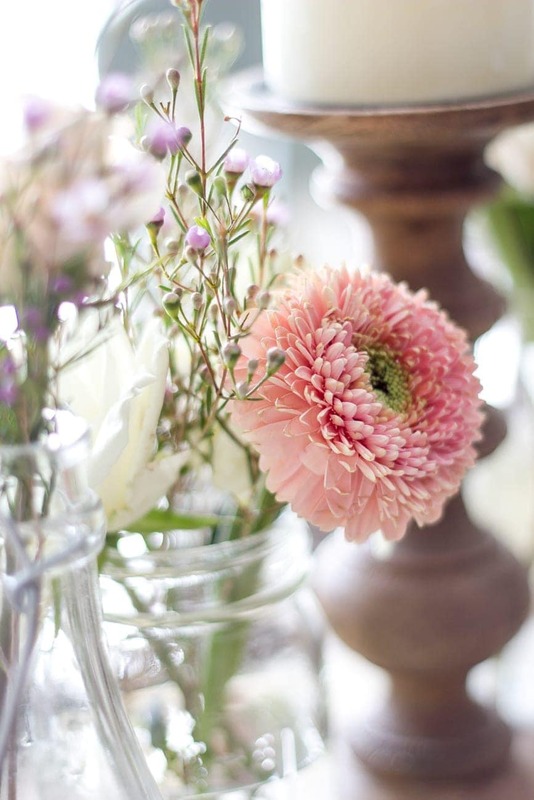 Sometimes I really do think it’s the small touches, the little details to create a place at the table just for someone you love that will make their day better, to let them know you were thinking about them. But maybe I’m just sentimental like that. Affiliate links are provided in this post. For more information, see my full disclosure here. Just checked it out! You can never go wrong with blue. 🙂 Good job! 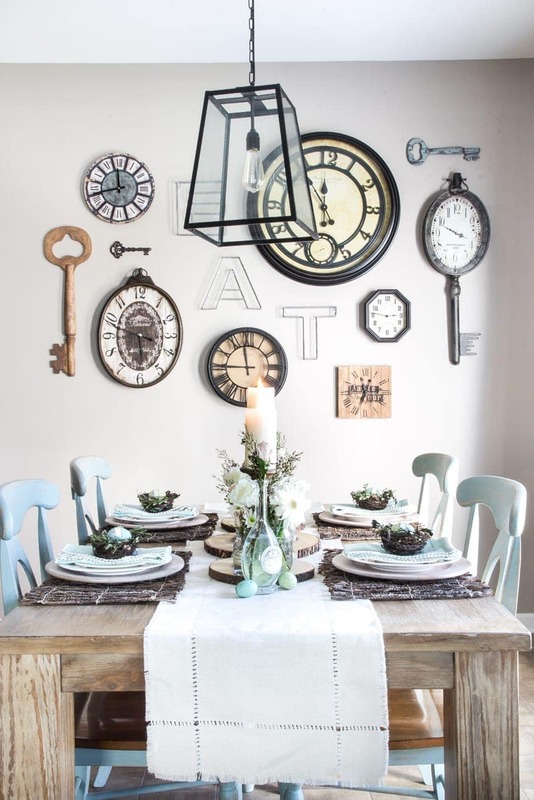 Your table scape is so perfectly lovely!!! 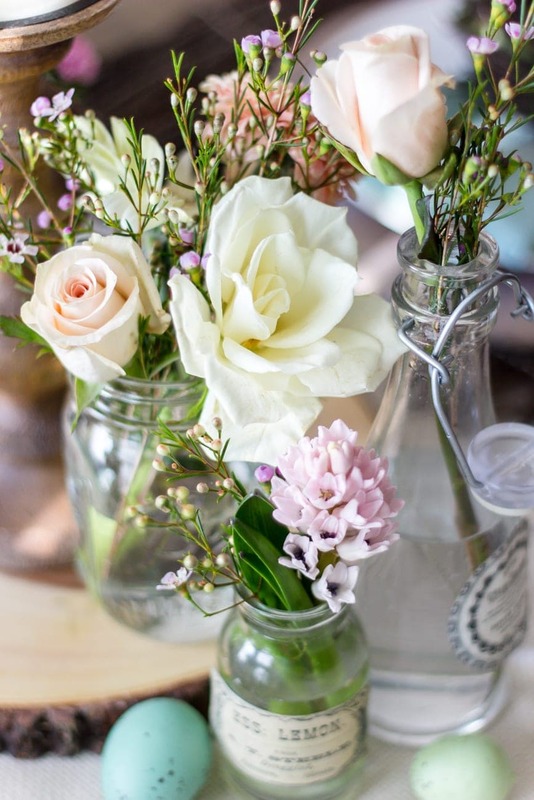 Great, simple ideas with such soft pretty colors. Wonderful job!! Welcome Spring! You’re so sweet! Thanks, Susan! I just love it!! 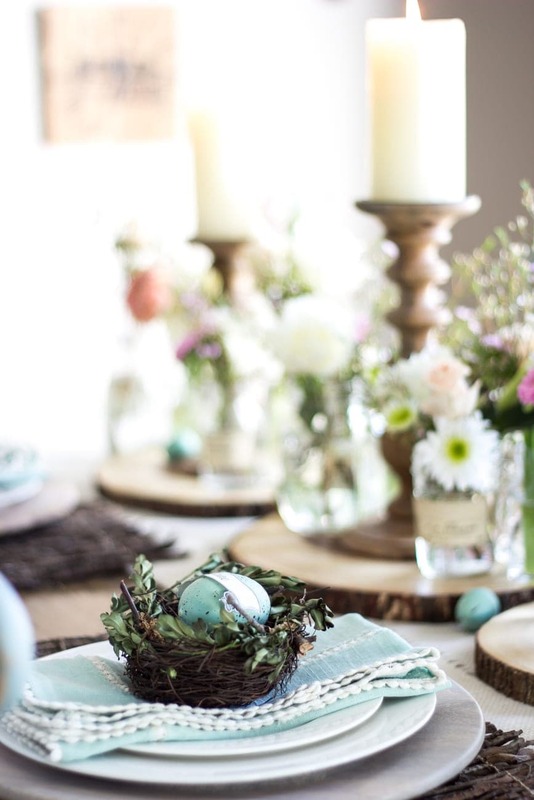 I just did my husbands 40th with the rustic wood-sy theme and it was such a hit, I love reading your post to see how I can re-use some of the items this Easter!! Beautiful. Yay! 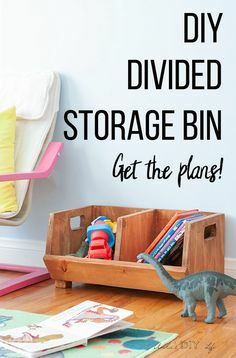 So glad it could give you some ideas! Happy late b-day to your hubby! Your table looks beautiful! I love the little nests as placecards. Oh my goodness. 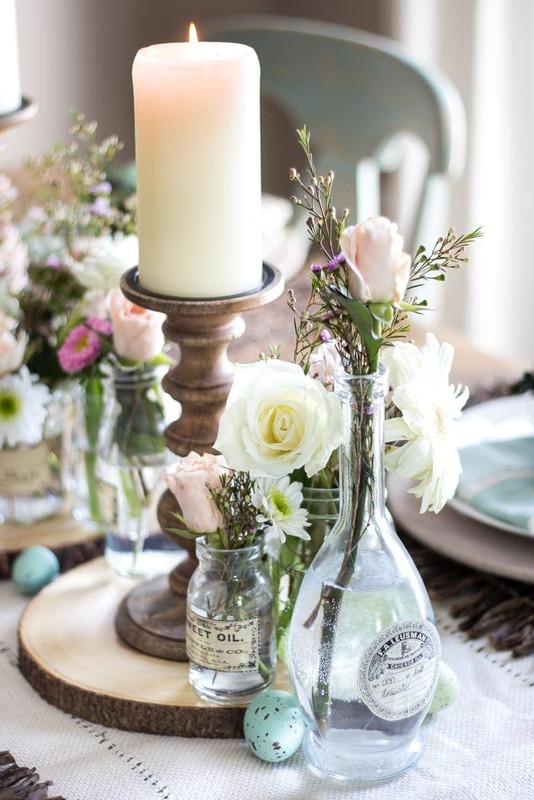 Love everything about your brunch tablescape! 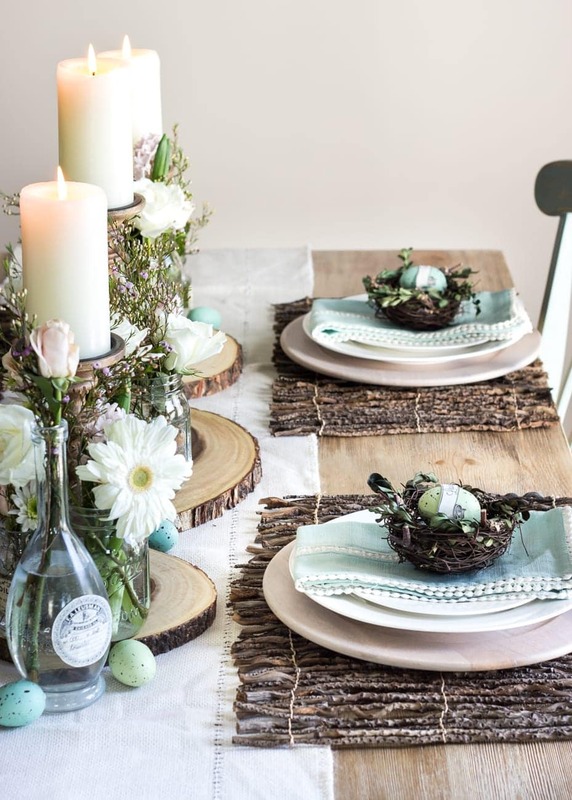 I’m loving the wood chargers and the twig placemats! Thanks, Katie! It was a lot of fun to pull together. 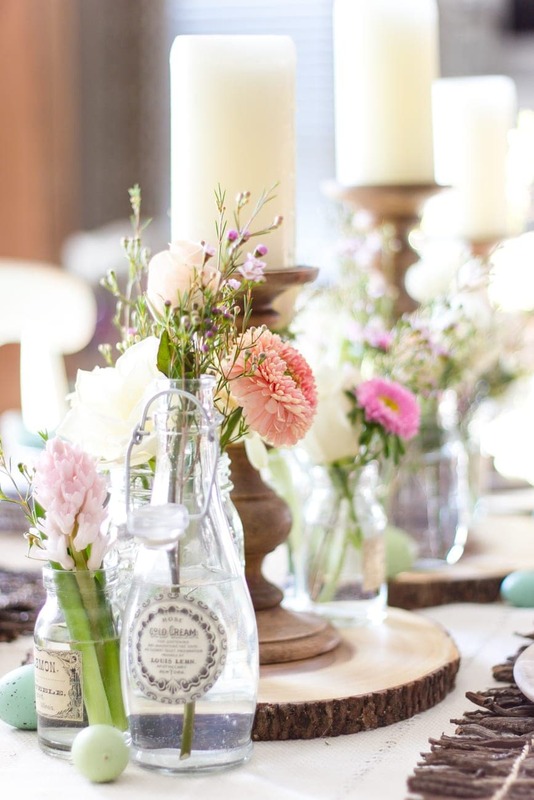 Hey I think your table looks fabulous and I am especially partial to your Sweet Oil jar since this comment is coming at ya from Athens, AL my hometown! You rock and now for sure I have Spring fever! By the way, look up our small little town. We have a lot of history for being such a small place! Aw yay! Hi from South Carolina. 🙂 Just looked up your town and it is adorable! Haha! Well, of course! You are so sweet, Karen. Thank you! You are so sweet, Cass! Thank you so much! Beautiful setup! 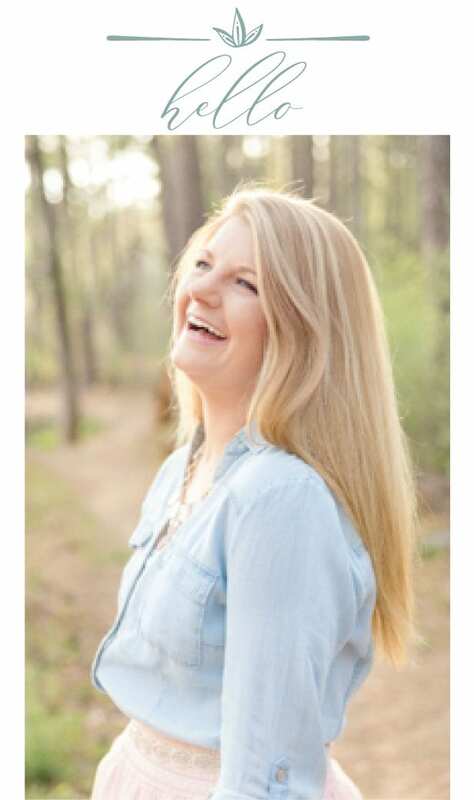 Looks like right out of the magazine, Lauren! Thanks, Aniko! Your presets are lifesavers! This is really pretty Lauren! 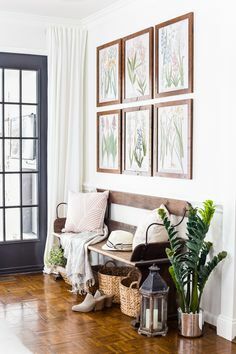 I love all of the natural touches. World Market is a favorite place of mine for shopping. 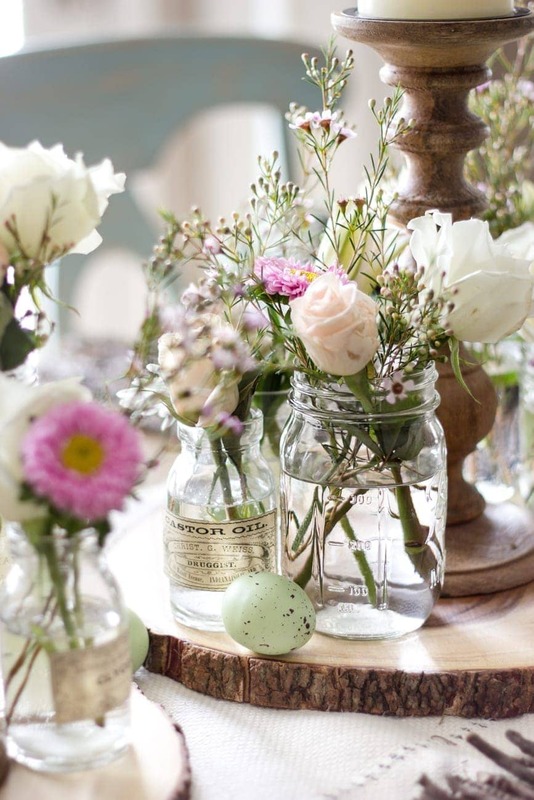 This is beyond cute, so fresh and lovely for Spring. Oh it’s just beautiful! I love the little nests and eggs! Thank you, Mary Jo! You just made my day! 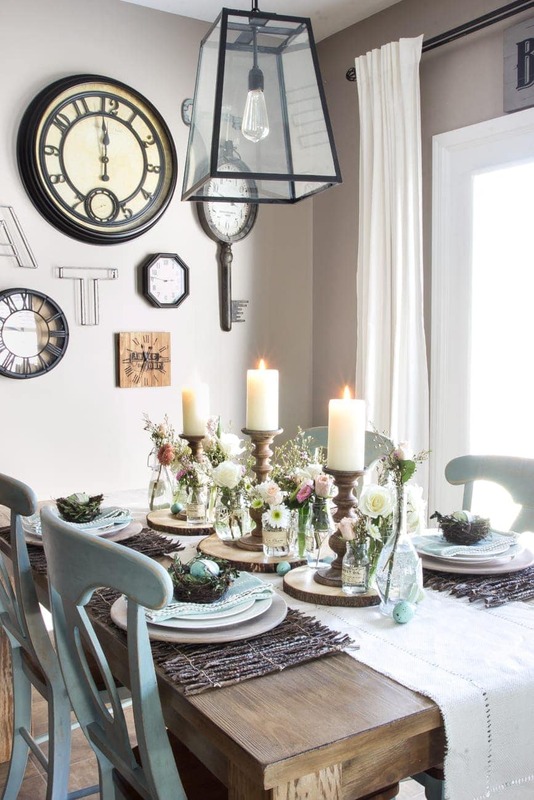 The combo of the blue, white and natural wood elements (including your table top) is beautiful! Very impressive ! Really love the egg names idea. 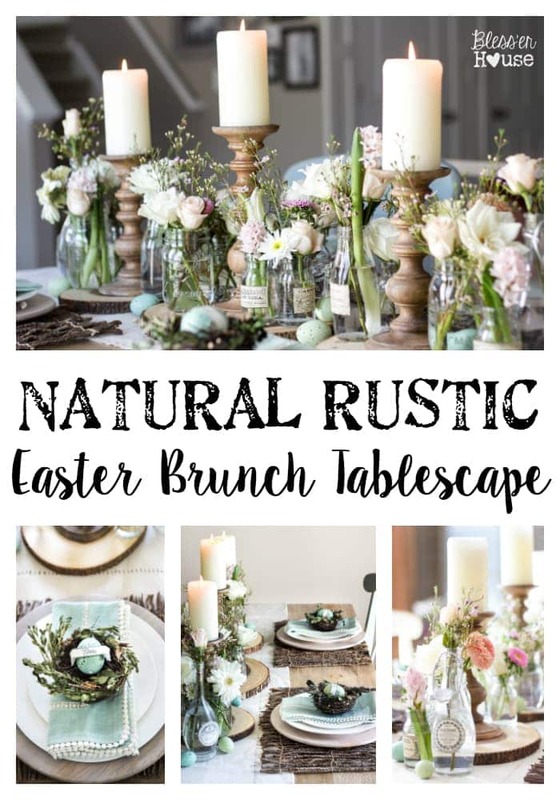 This post is going to inspired me for sure for my easter table ! Wow, that is beautiful! 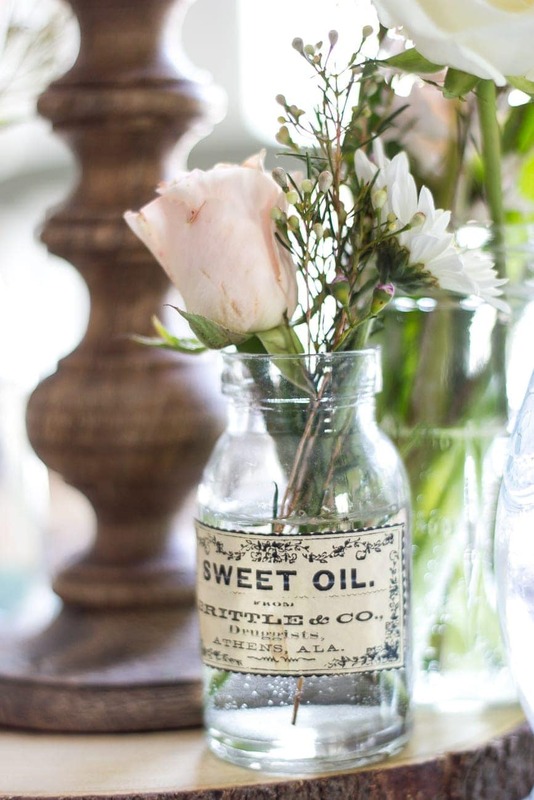 I love all the different glass jars that you used instead of just one type. I would never leave that table either! Very nice table set up. I especially like your napkins. I had to go back and look at them twice. They are so pretty. 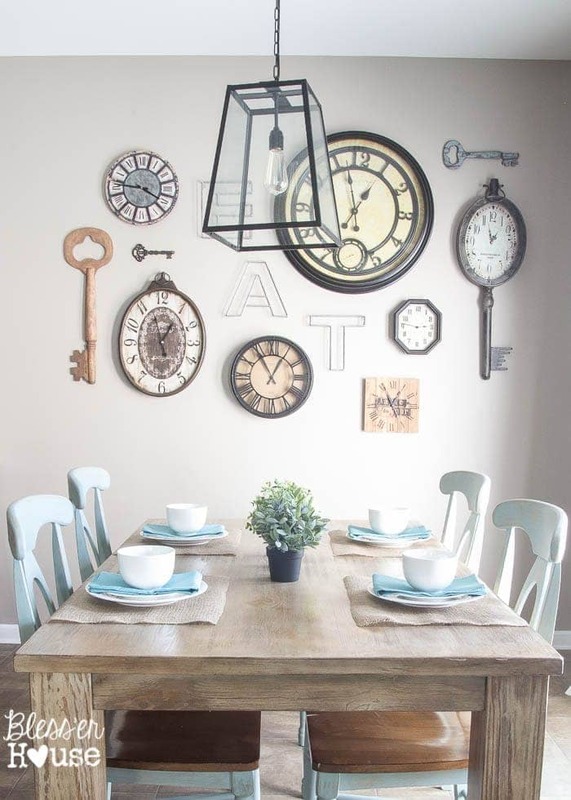 I love everything about this table. It’s beautiful! Thanks so much for sharing at the #HomeMattersParty. incredible! Do you have a place where you got the banners for the eggs? Is that a Graphics Fairy printable? I love how you have them over the eggs in those little nests. Beautiful! Such a beautiful tablescape. 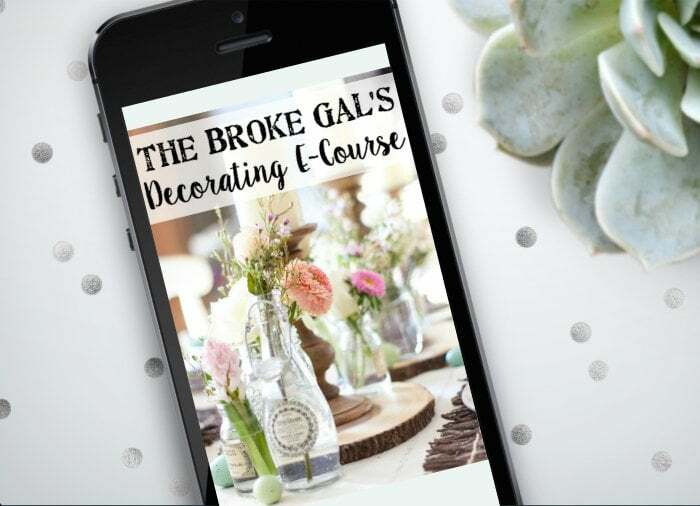 Thanks for linking it up on the create link inspire party. I added it to a spring flower round up. What a sweet and beautiful table. Fresh and inviting.